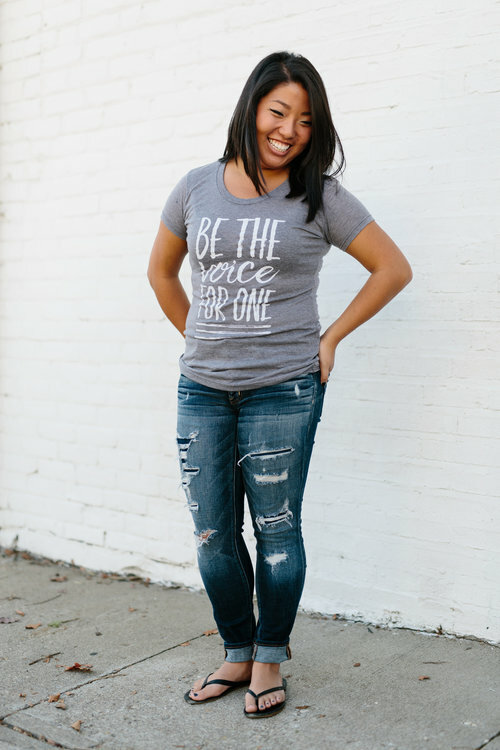 Adoptive mom Natalie Brenner’s shirts and prints support A Family for Every Child, Together We Rise, and Embrace Oregon. She has also funded some of her own adoptions with her shop sales. 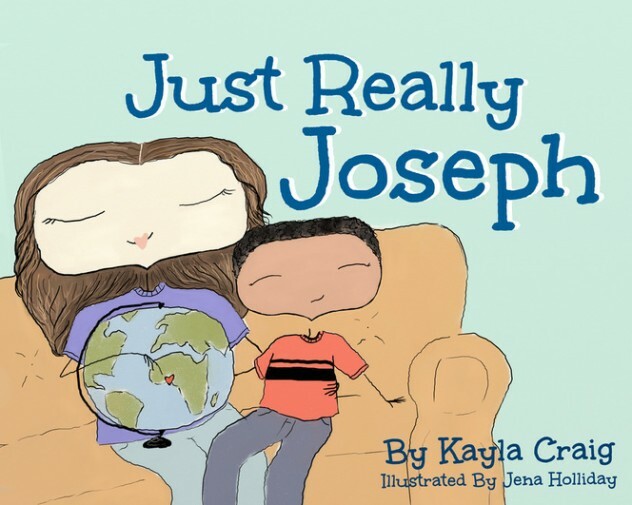 When she couldn’t find a relatable story about international adoption, Kayla Craig took matters into her own hands and turned her son Joseph’s adoption journey into a children’s book. Every penny of the proceeds from Just Really Joseph goes to helping families through Katelyn’s Fund Orphan Ministry. Your cup of Joe can do more than just transform you into a functioning human being. 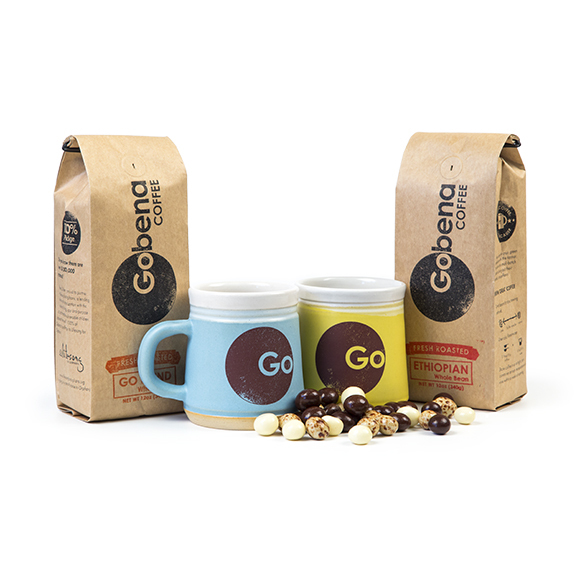 Gobena Coffee was started by adoptive parents Steve and Danae, who were inspired to help orphaned children after adopting their daughter Eva from Ethiopia. Families looking for ways to raise money for their own adoptions can use Gobena’s fundraising program and earn 50% of the profits. 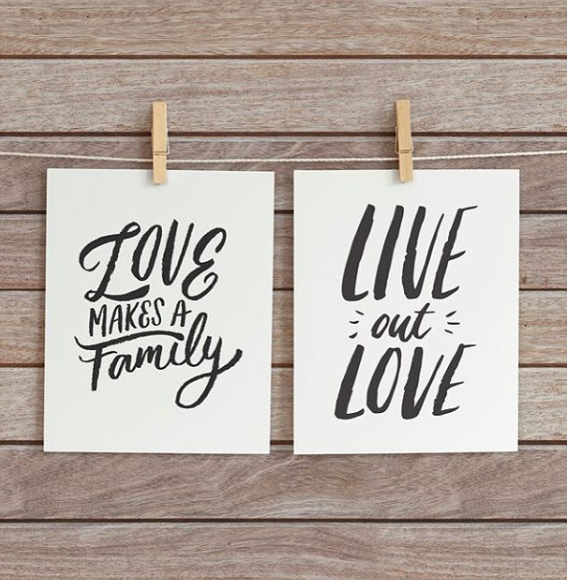 When you shop at Swell Forever, you help provide funding for grants for foster parents and parents looking to adopt from foster care. The Foster Swell Fund for Kids in Care helps foster parents pay for extracurricular activities, and the Swell Forever Adoption Grant helps parents pay for their foster care adoptions. 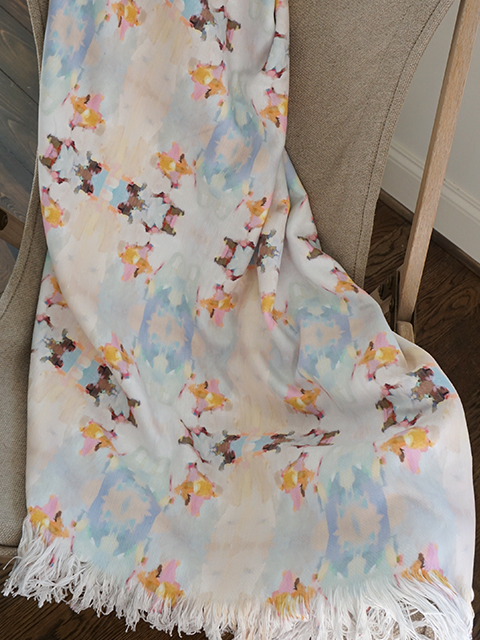 Swell Forever carries everything from blankets and nursery decor to jewelry and skin care. Next time you’re out of coffee or need a gift for someone, consider making a purchase with purpose!